If your school is interested in working with Greenlight, click on the links below to find out more about our programs! You can also email our school partnerships manager directly at schoolpartnerships@greenlightbookstore.com with any questions. 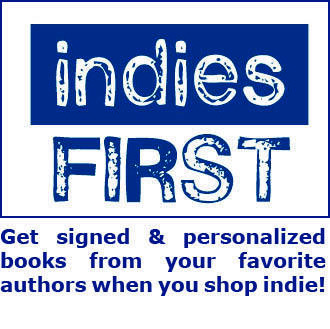 Greenlight Bookstore works with public, private and charter schools throughout Brooklyn and beyond, on book fairs, author visits, fundraisers, library wish lists, and more! Click on your school's name below to find more information, including book ordering options.